2009 Barrel Back Replica ~ A custom-built recreation of a 1940 Chris-Craft Barrel Back. Do you really want an old boat? 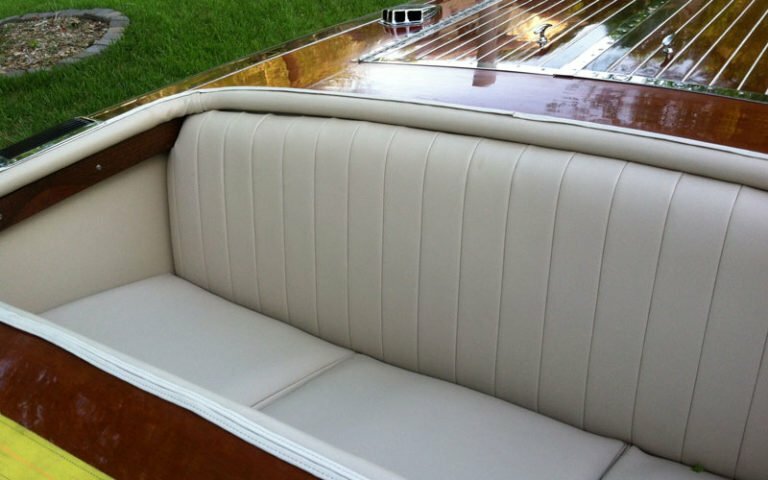 Old boats always leak when first launched unless they have received a more modern and expensive bottom paint. There are many wood boat builders today turning out beautiful boats based upon the classic lines of Chris-Craft, Hacker-Craft, and others. 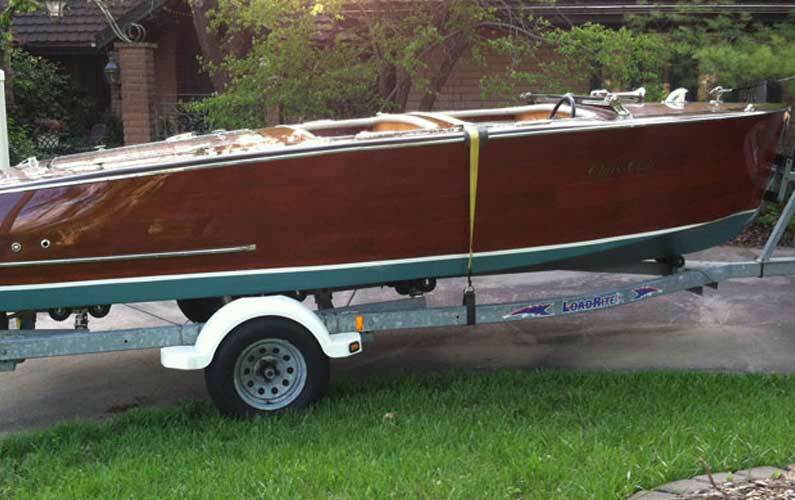 One of the most imitated and reproduced boats in the 19′-20′ runabout class is the 1940 Chris-Craft Barrel Back for its obvious design and beauty in the water. 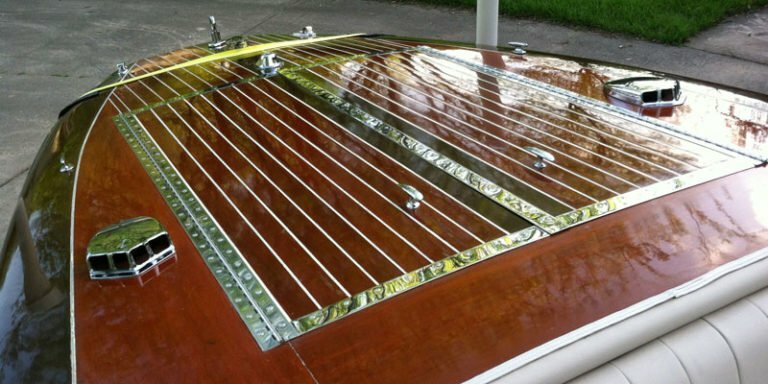 This boat was custom built by a gentleman in Florida to standards equal to or exceeding Chris-Craft construction of its day. Not a kit boat and never in salt water, it was completed in 2009. It has the desirable Bugatti fold-down windshields and a period Banjo steering wheel. New birdseye maple dash and cockpit trim. Galvanized trailer and full cover included. 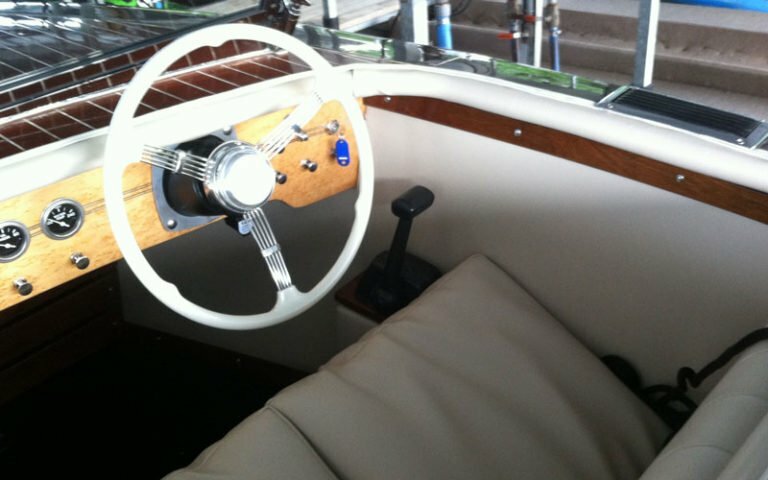 This boat has the following components or finishes, none of which were available in 1940: High-gloss Epifanes UV protective finish on decks and sides; New (2009) Mercruiser 120hp engine (rebuilt); 12 volt electrical system; Hydraulic steering and updated engine controls; New bottom paint; Borg Warner Velvet Drive transmission; Marine-grade vinyl upholstery (did you really want leather? ); New, period-looking instrumentation, LED cockpit lighting. 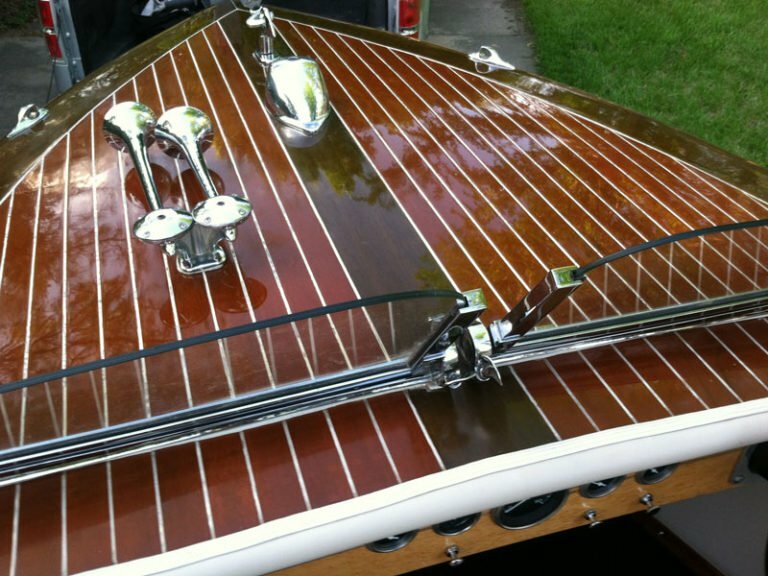 Unless you are a collector and insist upon an original wood boat, you should seriously consider a new wood boat that just looks gorgeous! It will probably run better, last longer, and spend less time on the trailer than the originals.